Finally, we decided to leave IF on the weekend and to have some serious time working on GOTUR. After 5 hours of going through the entire meta again and one shotting just about every hard mode we easily got it! 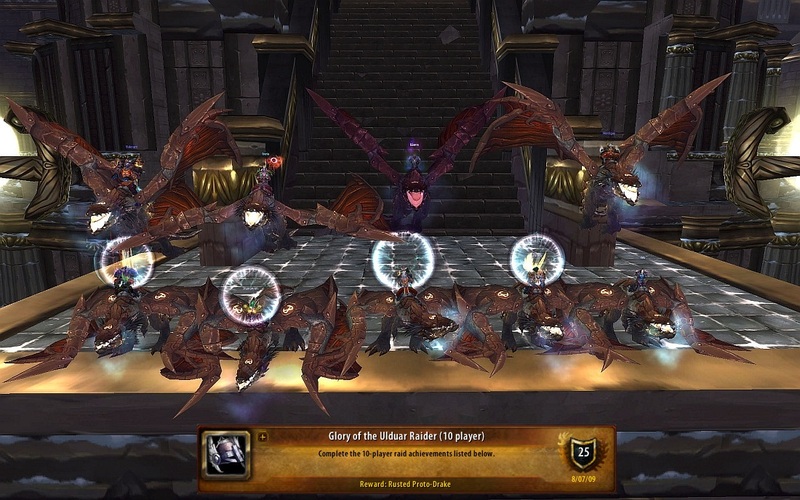 Grats Shanowen, Dabo, Eneia, Valerant, Hex, Athros, Blain, Baenre, Montigue, and Verdeloth! Way to not show up for the picture verd!! WTB hit on verd's family!! !